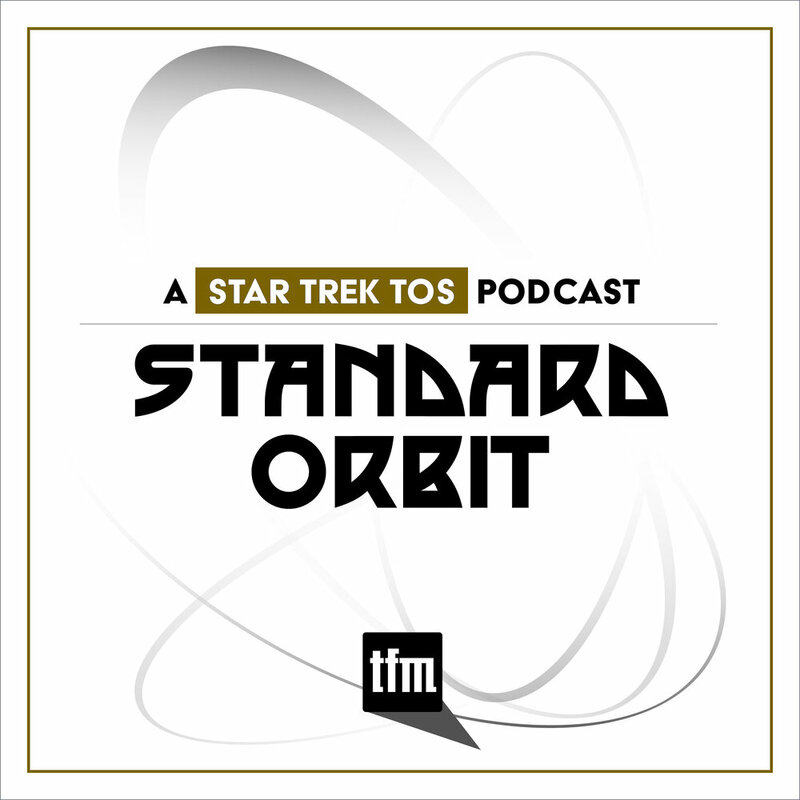 Visual Effects with Adam Howard. 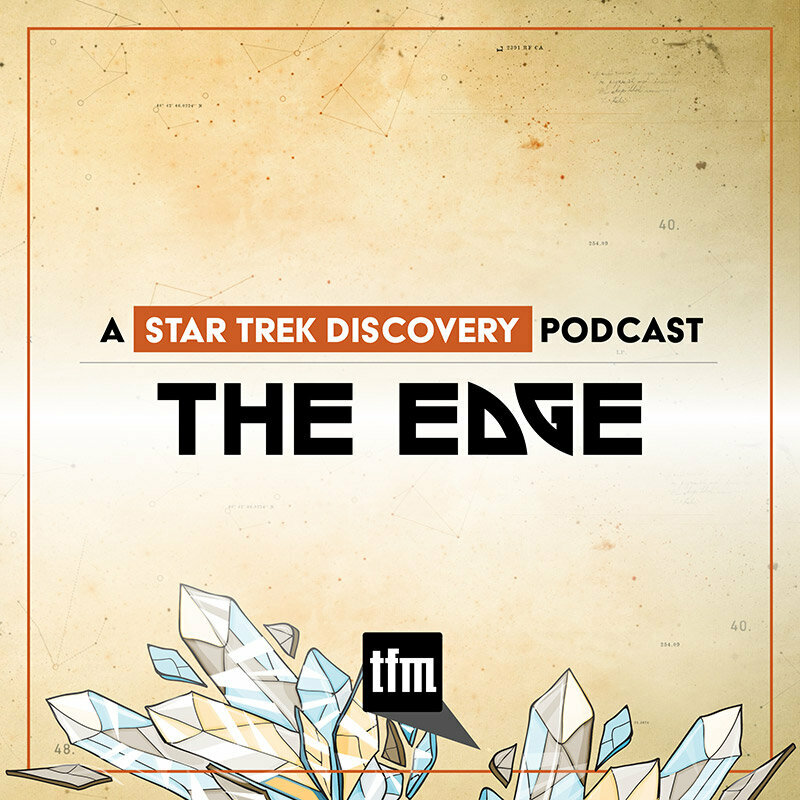 Prelude to Axanar has been praised for its visuals, but it is only the beginning of what Axanar has in store for Star Trek fans. 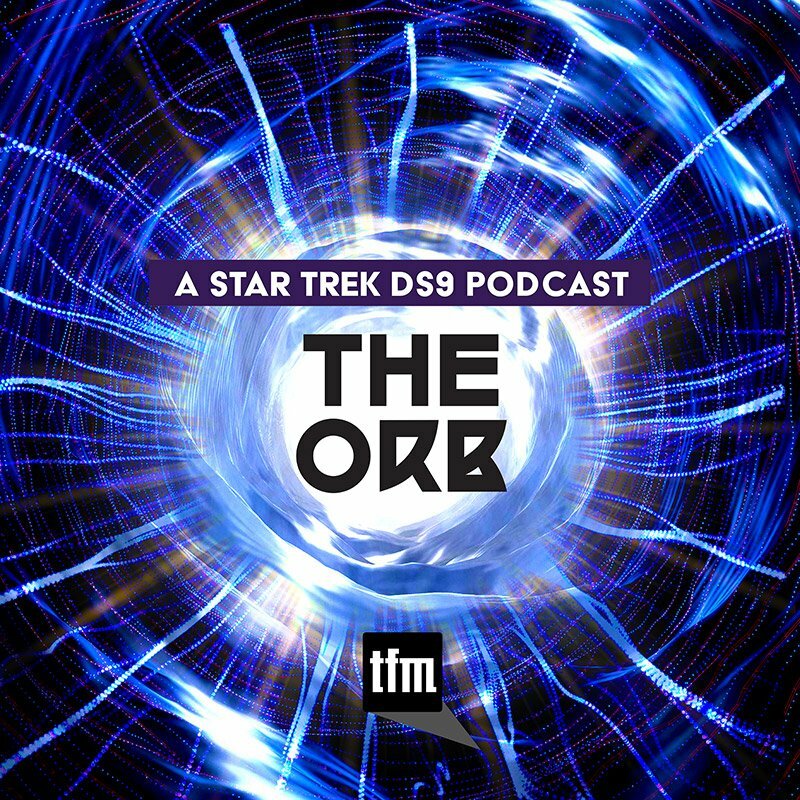 As we move toward the full film, the VFX team is stepping up its game with the addition of EMMY Award winner Adam Howard, who worked on all four post-TOS Star Trek series as well as First Contact and Insurrection. 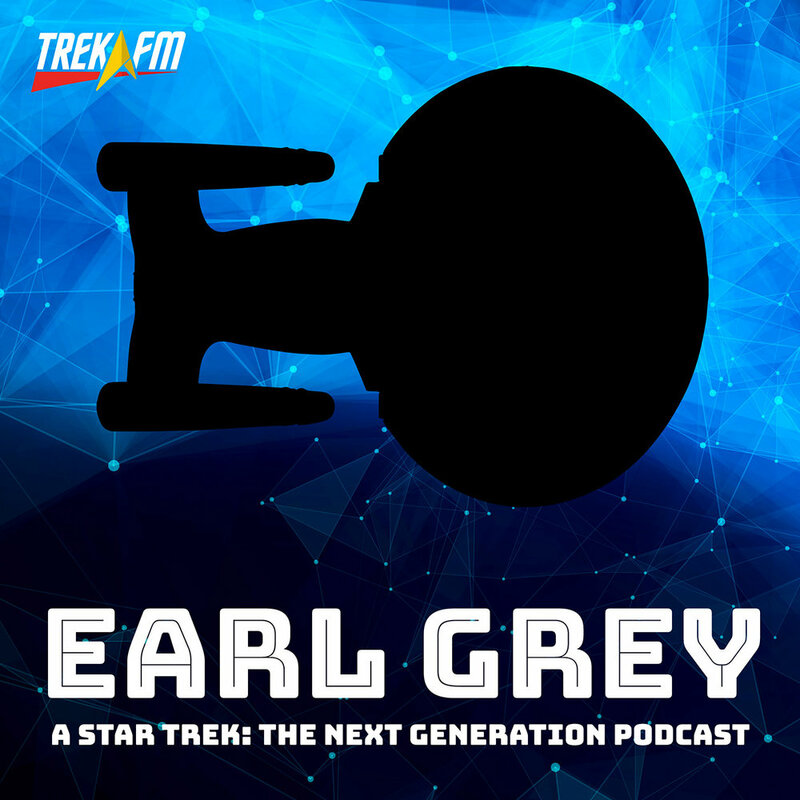 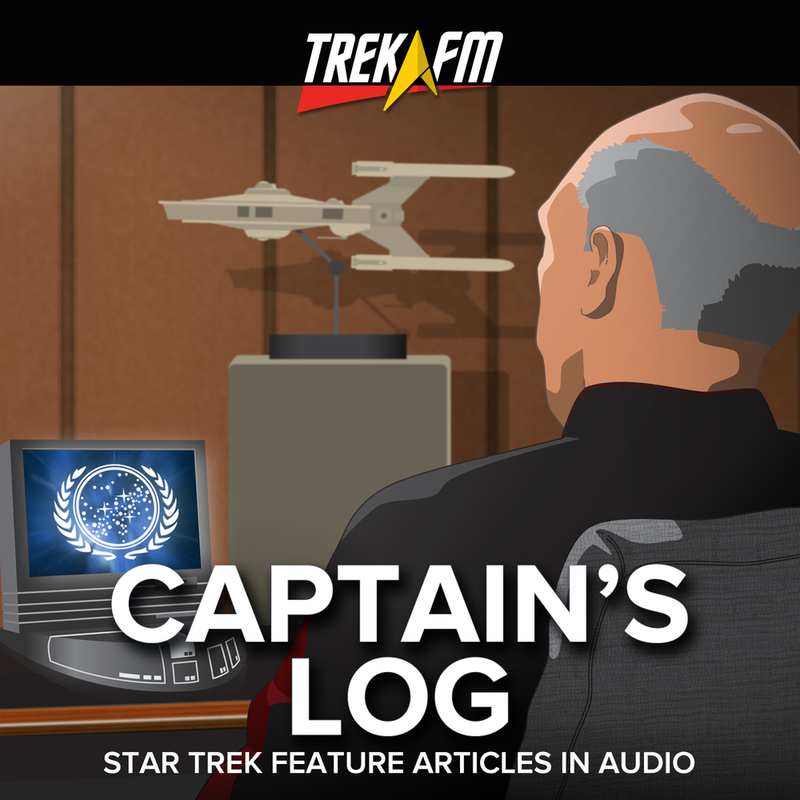 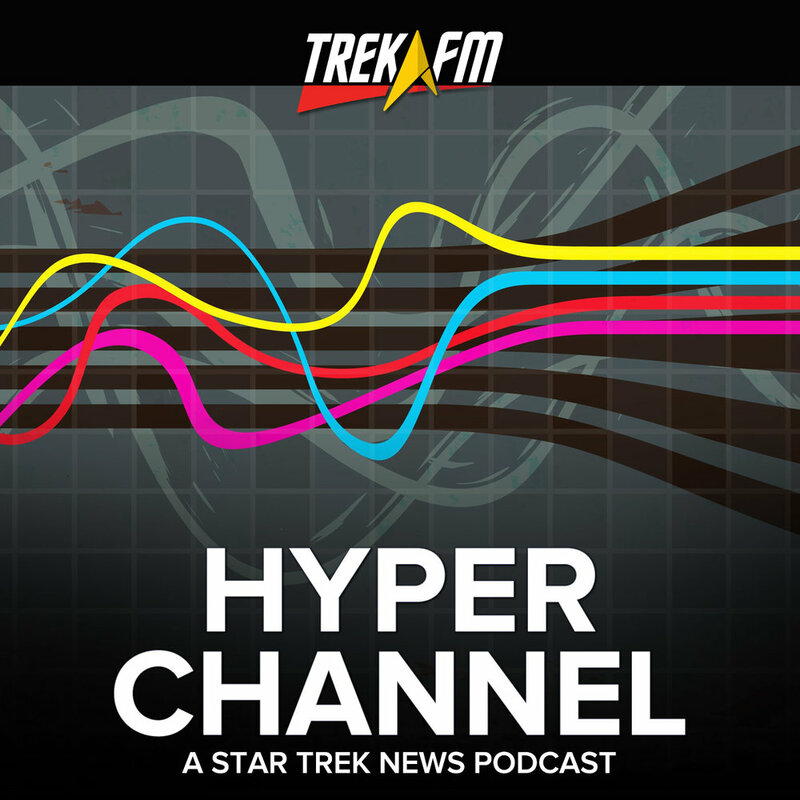 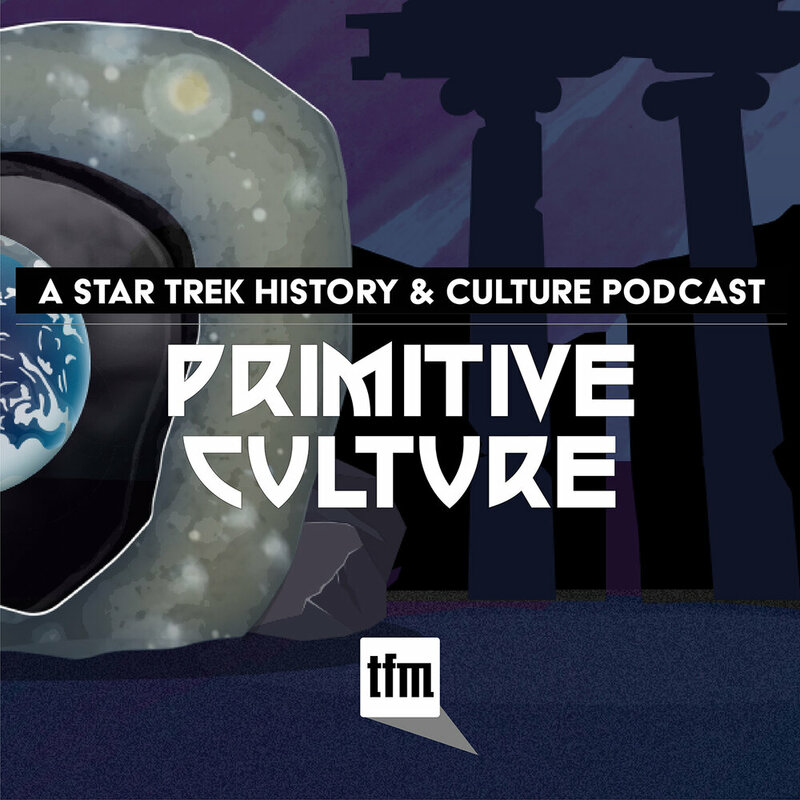 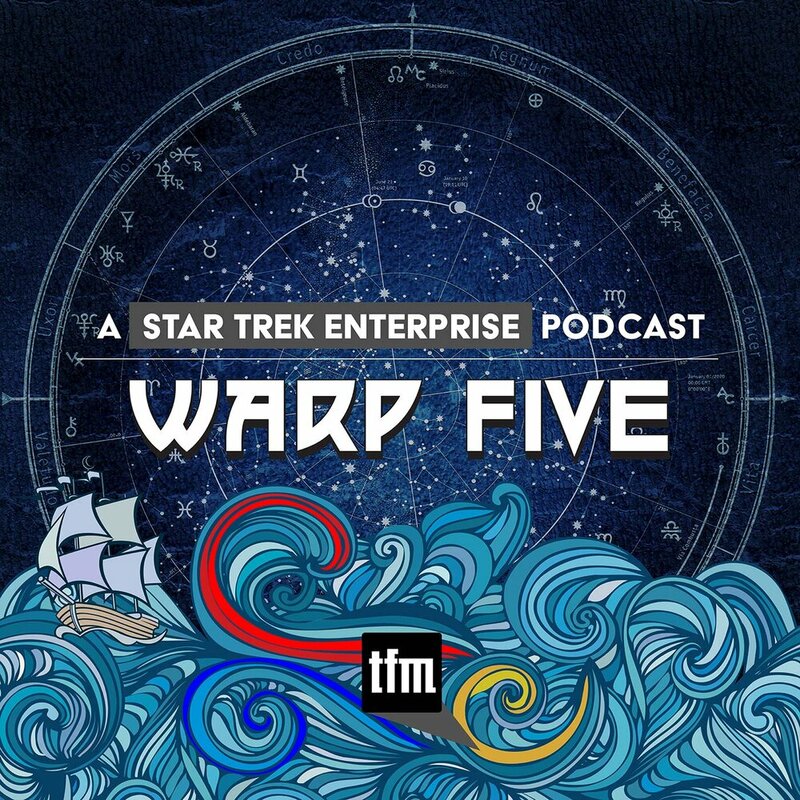 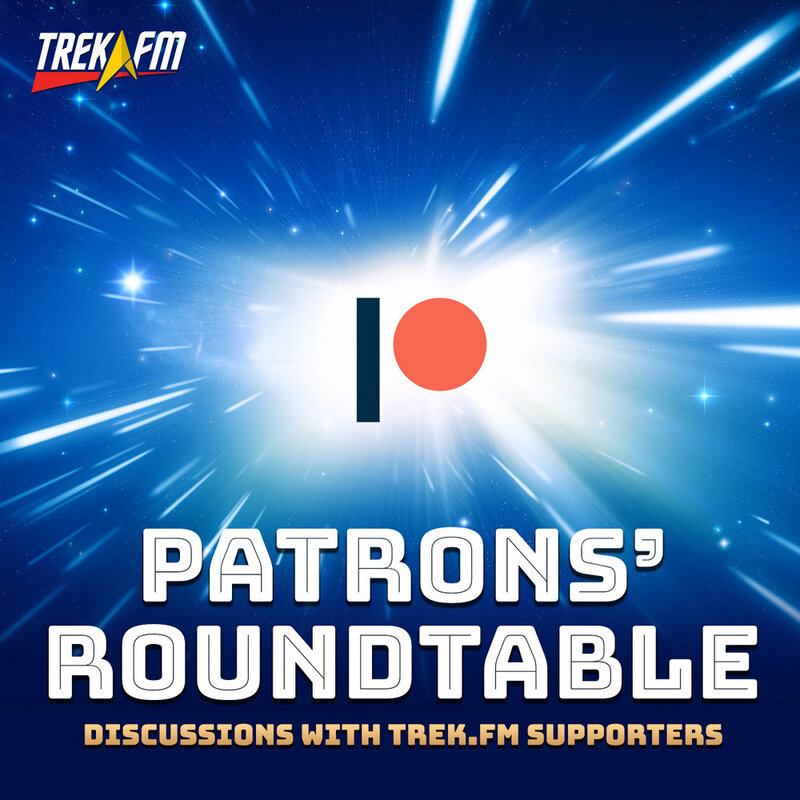 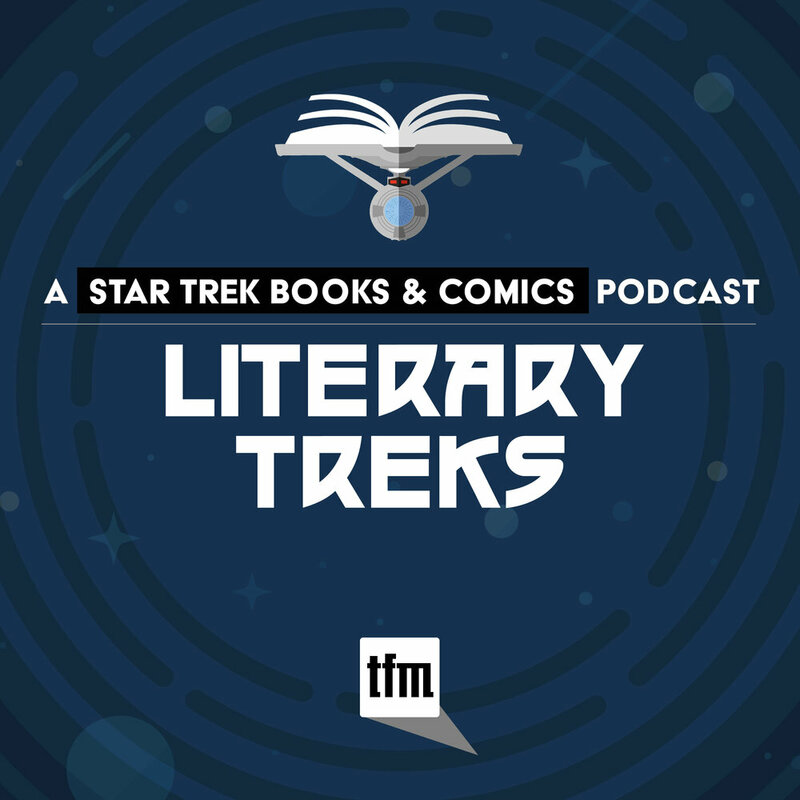 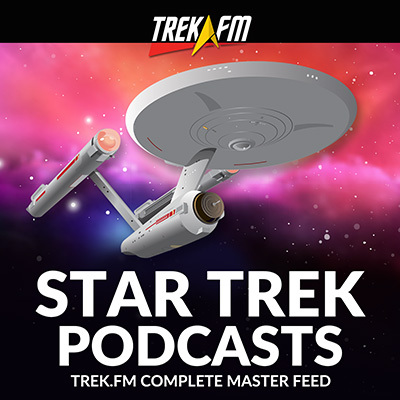 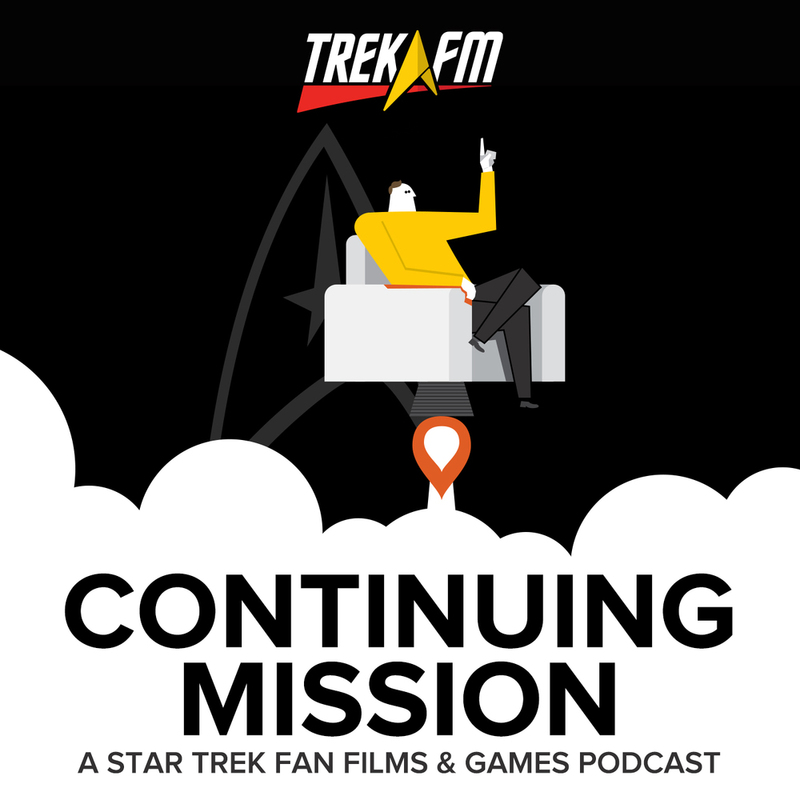 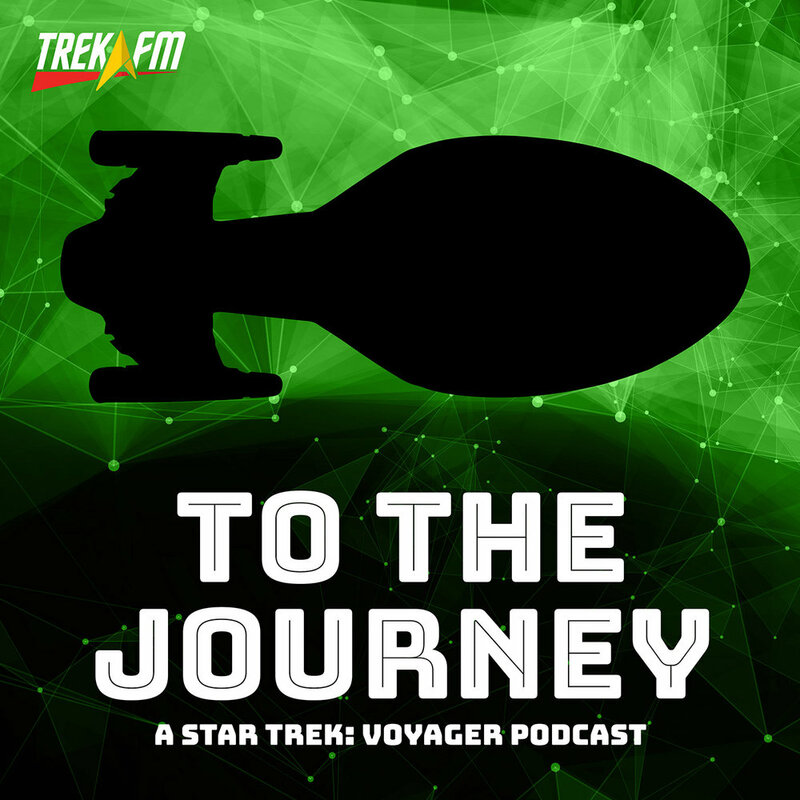 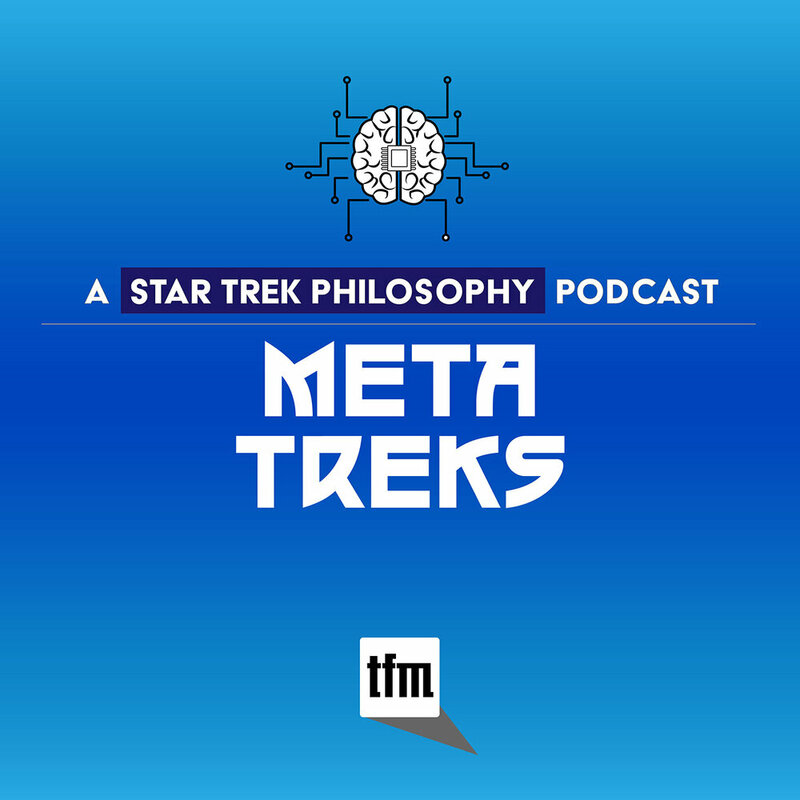 In this episode of the official Axanar podcast, Alec Peters and Christopher Jones are joined by Adam to discuss his work in Star Trek, what drew him to Axanar, creating VFX on a limited budget, and his visions for The Four Years War. 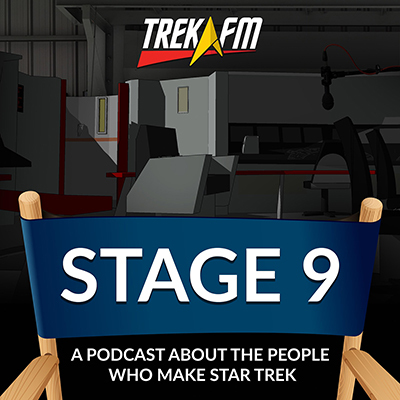 In our news segment we find out about more exciting potential additions to the Axanar creative team, including costume designer Robert Blackman and Voyager assistant director Mike DeMeritt, get updates on the Ares Studios sound stage, and learn what Alec and Christian were up to in their recent script meeting.